Ruplee iPay Solutions Pvt. Ltd.
Ruplee is a mobile payment solution that describes itself as the Smart New Age Way to Pay. You can pay at restaurants directly with your smartphone. It eliminates the necessity to carry credit cards and cash. Also, it removes the hassle to carry your wallet, entering pins manually and keeping manual receipts. You can also keep a track of your payment history and monitor your spending. Built by payment and security experts, Ruplee is very secure to use as all your credit/debit card data is safely stored and encrypted. Payments can only be authorized once you enter your CVV and 3D secure pin. 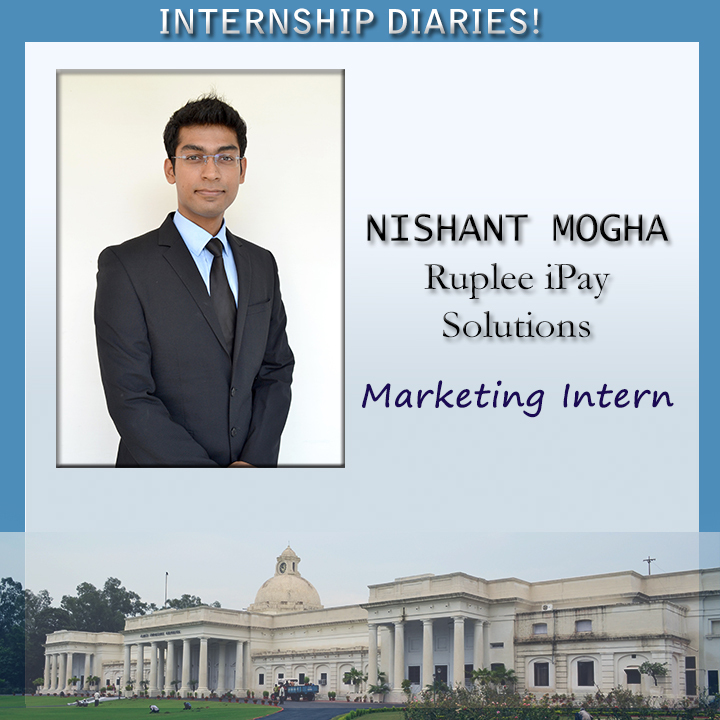 I joined Ruplee as a management intern in the Product Development team, though I was also exposed to work in Digital Marketing, Offline Marketing & Operations. As part of the PD team, I was responsible for delivering the Analytics Dashboard provided to the merchants. I analyzed the requirements & created a detailed design document. I worked closely with the development team to deliver the product on time. Content Seeding on various online platforms - In content seeding, I was exposed to online platforms like Reddit, Quora, Hacker News, Hacker Street India. Email Marketing- In email marketing, my role was to design & editing of HTML Emails, Sending campaign emails & tracking the response of customers to the mailers. Also, I had done A/B testing for their email campaigns and worked single handedly with third party service providers to run different campaigns. In App Marketing/ Incent & Non- Incent campaigns – I was responsible to handle Incent & Non Incent campaigns for marketing. I analyzed the campaign services of different service providers available in the market & consulted Ruplee on the best services available in the market for them. As part of this activity, I handled end to end execution of the campaign with 2 service providers simultaneously and analyzed the conversion from both parties. Prepared a detailed report on various aspects of these campaigns for running future campaigns with these parties. While performing this job I got to understand a lot about different marketing services available in marketing & insights about the In App marketing. Online Competitions – I was responsible for running 2 online competitions for Ruplee to increase the reach to customers. Facebook & Twitter page handling – I was responsible for daily facebook & twitter posts and handling customer queries. Also, my job was to increase twitter page reach for the company. I was successful in bringing around 1300 followers from around 50 followers on their twitter page. Push Notifications – Also, my task included sending daily push notifications to all their customers. In offline marketing, I was involved in running a corporate tie up program for the company and LBBD campaign.